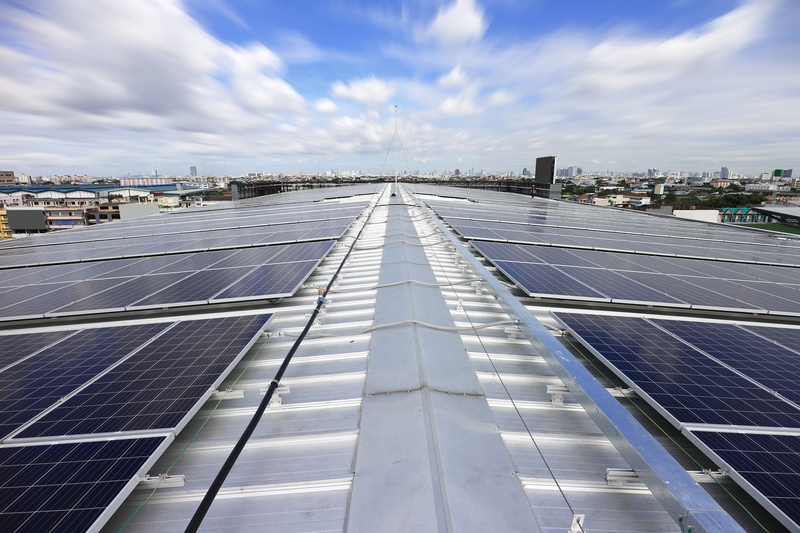 The rise of industrial solar for reduced energy bills. 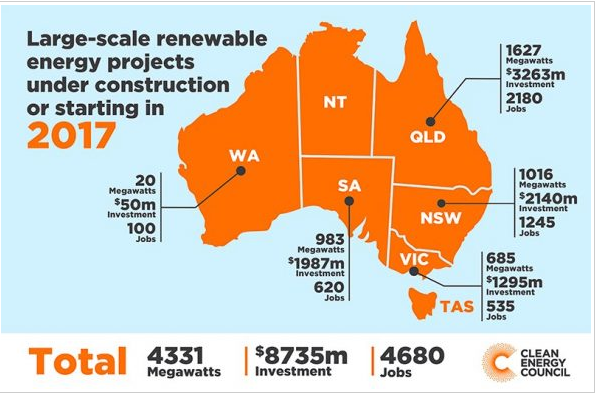 While residential solar has been steadily increasing in Australia, the industrial sector is only just coming to the table -- but in big ways. We explore how, and to what scale, industrial operators are installing rooftop solar photovoltaic (PV) to reduce their energy consumption. In Australia, demand for industrial-scale solar is being driven by steep rises in energy prices, uncertainty around energy policy and a reduction in installed cost of larger scale solar systems. 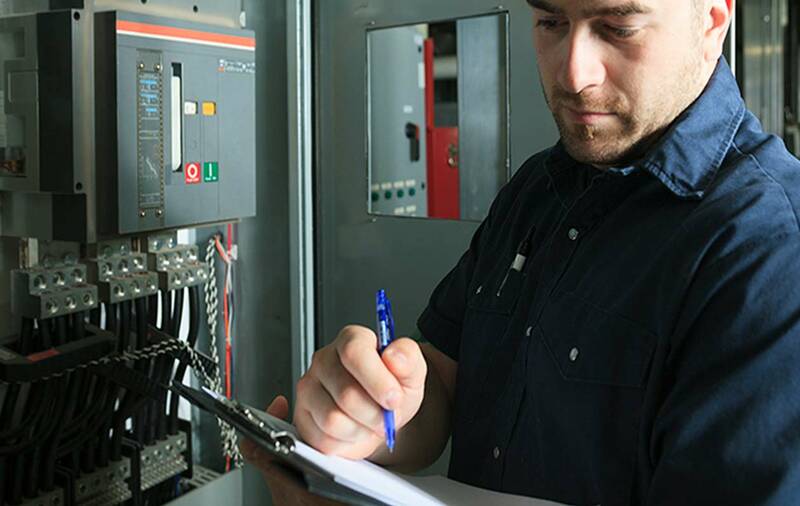 We’re increasingly seeing high power users like manufacturing, resources and utilities focusing their efforts on energy management and performance through energy audits, energy metering and rooftop solar to name a few. Not surprisingly, dramatic price reductions in solar is making it an increasingly attractive option. A solar PV install with energy management system can help optimize energy consumption, lower electricity bills and in some cases allow the business to sell back excess energy to the grid for a profit. In 2017 there were a significant number of large-scale solar PV projects under construction, which accounts for the growth projected for 2018 when these projects are commissioned. 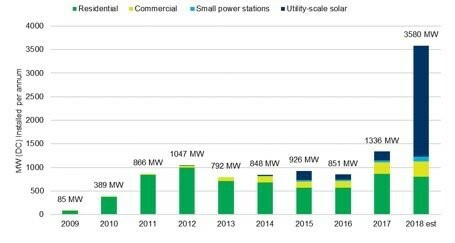 Renew Economy reports that we can expect more than 2,300 MW (DC) of utility-scale projects to be commissioned in 2018. Meanwhile, globally solar growth is following the same trend: The International Energy Agency (IEA) reported that in 2016 solar PV globally grew by 50 percent and for the first time surpassed coal in net growth. This makes it the World’s fastest growing source of energy. What’s the good news for industrial or manufacturing facilities? Technological improvements + cost reduction = large scale solar is now a viable business solution that will reduce energy costs. Solar PV technology has improved by 11.4 percent every year since 1970. The Co2 CRC Australian Power Generation Technology Report (2015-2030) says new materials and manufacturing techniques are increasing efficiencies and cost of solar PV. And that’s good news for industrial facilities: higher efficiencies can contribute to lower capital costs and lower operations and maintenance costs, because less surface area is needed to produce a given amount of power. “More and more of our clients are asking about energy saving solutions such as solar,” SAGE’s Business Development Manager Paul Moore says. “The nature of energy is ‘use it now or lose it forever’. So you can choose to store it for later, or sell the remainder back to the grid,” Moore explains. 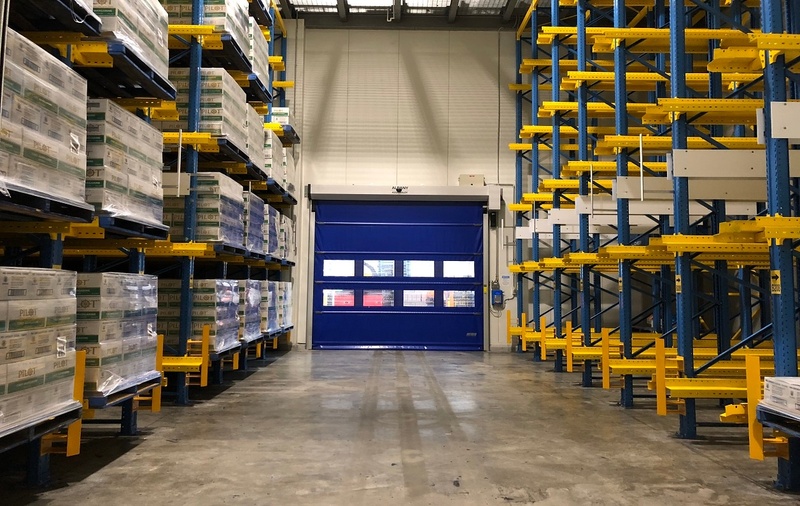 But given many industrial operators don’t have the space for storage, smart solutions are required if the business plans to use the majority of generated energy in its operations. “The Energy Management Systems that control and optimize each operation’s processes are central to getting the most out of any solar installation. They’ll help you optimize your processes based on solar energy availability,” Moore says. 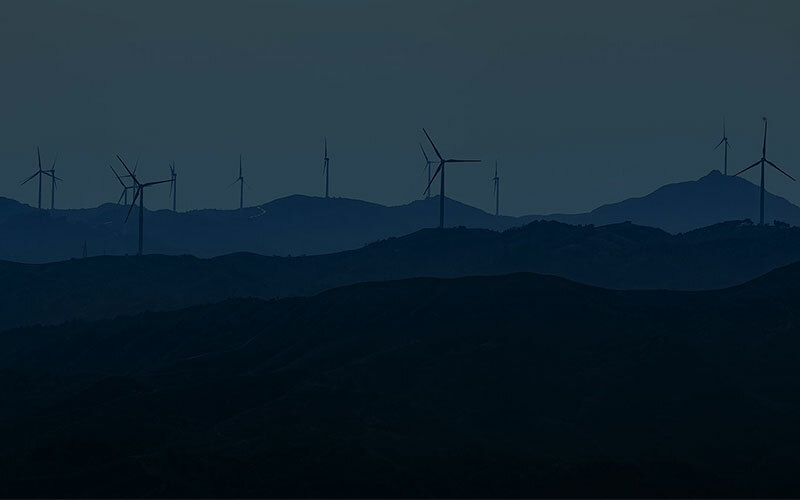 These systems are usually controlled through SCADA and can be integrated with other analytics platforms, for example, to pinpoint which processes use the most energy when, and link this to solar availability data, so operators can change production schedules to make full use of solar energy. Right now, SA Water are working with SAGE Automation and Enerven to install large scale solar PV at three of its highest energy consuming wastewater treatment plants. Here, an Energy Management System is integrated with their SCADA system, as well as an SA Power Network interface – allowing them to power their operations and sell the remainder of energy back to the grid. What does large scale industrial solar look like? Manufacturers, resources, utilities and even agricultural (greenhouses) sectors have an opportunity to reduce their energy bills and optimise production through harnessing solar. Still exploring your energy needs and options? Our free guide to managing industrial energy costs explores the energy market and current technologies that are giving heavy energy users saving opportunities. The guide covers: What energy challenges are big businesses facing?, Energy Management & Measurement, Making financial savings through improved energy efficiency, Distributed Energy Resources and Industry 4.0 Enhancements.